drive job creation at a local level. strategically important industries and areas for investment. transforming existing businesses to seize new industry opportunities. promote economic diversification and job growth. in each region over the next two months. added Innovation and ICT Minister, Dave Kelly. 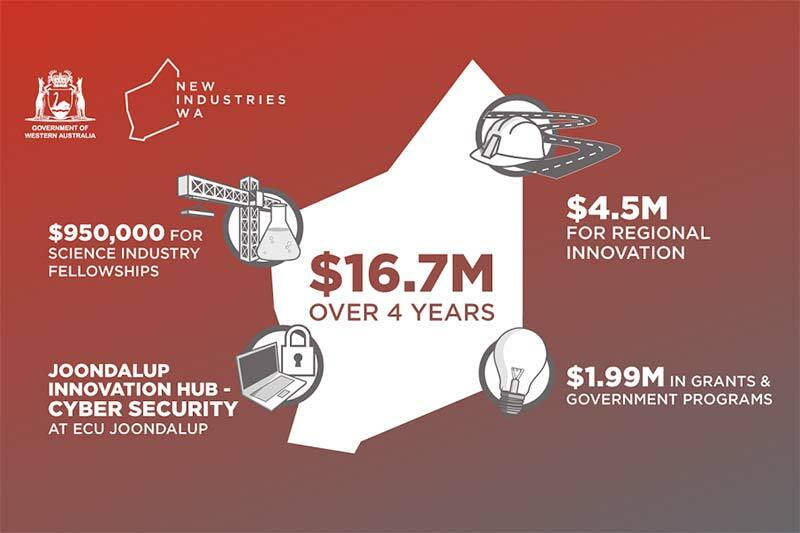 be reviewed to ensure a greater focus on creating WA jobs.